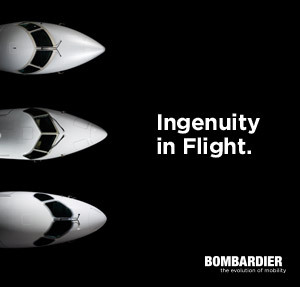 and will be showcased at the Pilatus Aircraft pavilion during Oshkosh AirVenture. Lakeland, FL (July19, 2016) — Rick Garcia, President and CEO, Gulf Coast Avionics (Oshkosh booth numbers, 2029 & 2030, Hangar B), announced that the company has completed an avionics upgrade on a Pilatus PC-9 single-engine turboprop. The updated aircraft will be on display at the Pilatus Aircraft (Main Aircraft Display areas 124-139) pavilion during Oshkosh AirVenture 2016.